Blue Ribbon Plumbing LLC would like for our readers to know a few important points that you should remember if you need to hire a Myrtle Beach plumber. In most cases, it is probably an emergency and that is why it will be very helpful if you read on. 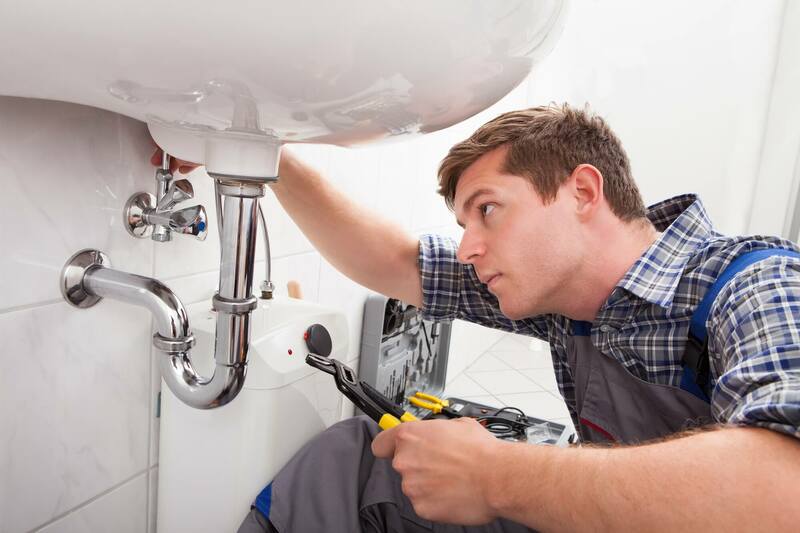 Provided below are important points that you have to take into account if you ever find yourself in need of a professional plumbing contractor. Your point of view will likely be different based on your immediate need. In case you’re a homeowner who is facing problems related to plumbing leaks, what you need will be very different from that of a commercial property owner who requires services related to a major service and replacement. Blue Ribbon Plumbing is a proud member of the Myrtle Beach Home Services. Below are items to pay close attention when it comes to the plumbing needs of residential homeowners. Are you in need of a plumbing professional for an easy task like a leaking pipe or to set up a new water tank? 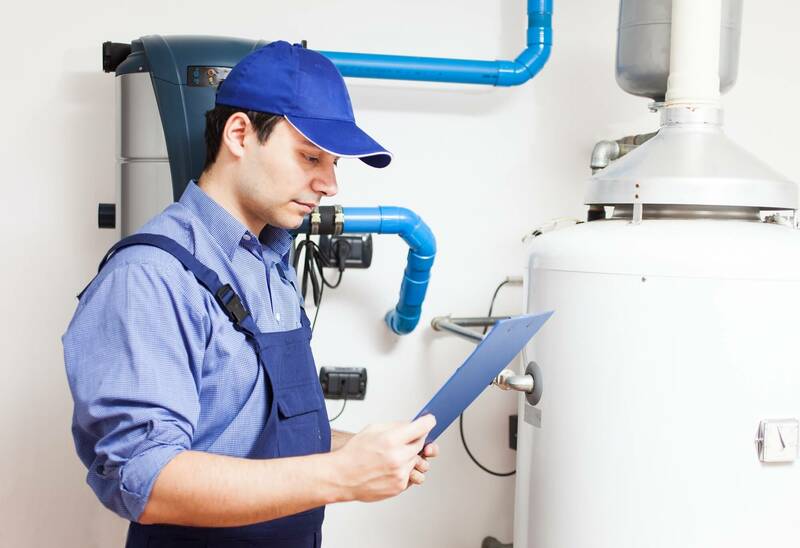 The very first question you should ask is if the plumbing contractor charges for what is commonly known as a call out fee, which is common for the plumber’s initial visit to your home. This particular service charge differs based on what time of day you wish the plumber to come over. 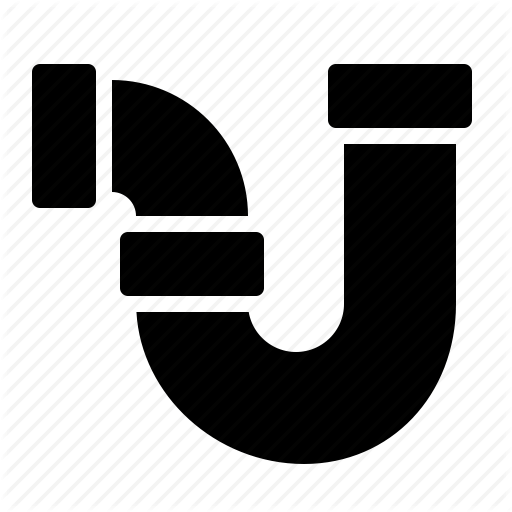 In case the plumbing task is the type that can be scheduled on a certain date then you probably do not have to pay the call out fee. If you require emergency plumbing services especially after regular work hours, you can expect to pay additional charges. The next question involves the type of warranty that is provided along with their plumbing solutions. In most cases, a warranty is going to include a second visit, when needed, for exactly the same service. You need to know if the warranty includes parts and labor. You should also ask about the duration of the warranty, which commonly lasts for a year for most plumbing professionals. Please be reminded that there are instances when the plumber will not be able to fix the plumbing problem during their first visit. Having a warranty will provide you the protection you need in case your plumbing issue will involve multiple call out charges. The third and last question that you have to ask is about their knowledge and experience. Inquire about how long they have been in business. Keep in mind that many people are starting out their own businesses and a lot of them are starting their own plumbing companies. Be sure that you avoid those that offer shady solutions and opt for plumbers who have a good reputation in the plumbing industry. Blue Ribbon Plumbing has over 25 years in the plumbing industry and their technicians are master certified plumbers. Deciding on the best Myrtle Beach plumbers for the task is not complicated however you must take a few vital safety measures. 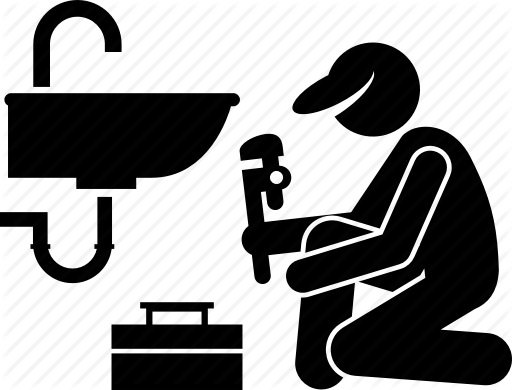 Do not wait around for an urgent situation to arise before you choose a plumber. Call Blue Ribbon Plumbing when the need for a professional residential plumber arises. 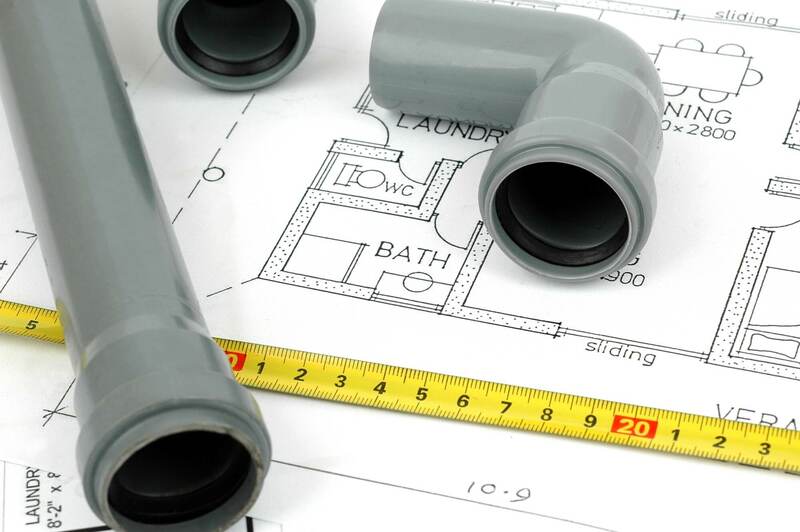 Regardless of the size of your business, we are equipped to handle any kind of business plumbing needs. Whether it’s remodeling projects, installations or repair work, we have your business covered. We understand that plumbing services need to be available to you around the clock, so you can rely on Blue Ribbon Plumbing to be there when a need arises! Don’t ever worry again about lost business because of business plumbing issues. We are very qualified professionals (over 25 years experience) who can not only discover the root cause of any type of plumbing issues but fix them promptly. 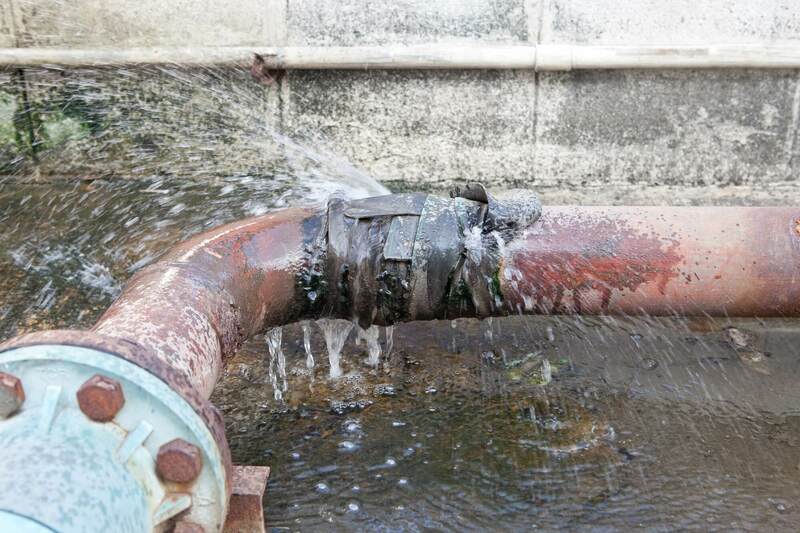 Whether it’s clogged drains or complex fittings, we will get to the base of it and also work quickly to repair it! It’s our goal to be the very best in our market and also we work hard to keep that standard. Copyright © 2019 Blue Ribbon Plumbing. All rights reserved.